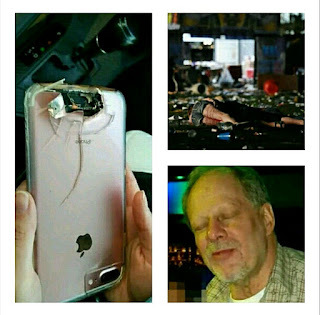 A rose gold iPhone belonging to a woman reportedly saved her from being killed in the horrific gun shots in Las Vegas, the shootings that recorded over 50 deaths and over 200 injured in a country music concert on Sunday night. Although this woman has not been identified publicly, but the report says she showed her cab driver the damaged phone. A photo of the expensive and popular device shows the back of the iPhone completely punctured after being hit by a single bullet. 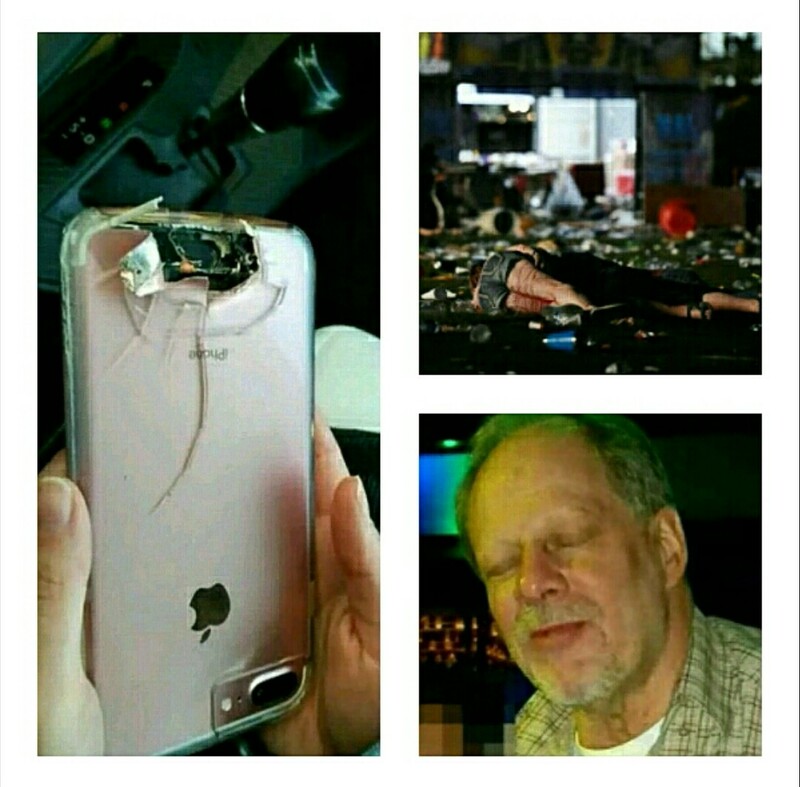 It’s unclear how or where the woman was holding the phone while fleeing the scene of the worst mass shooting in U.S. history.